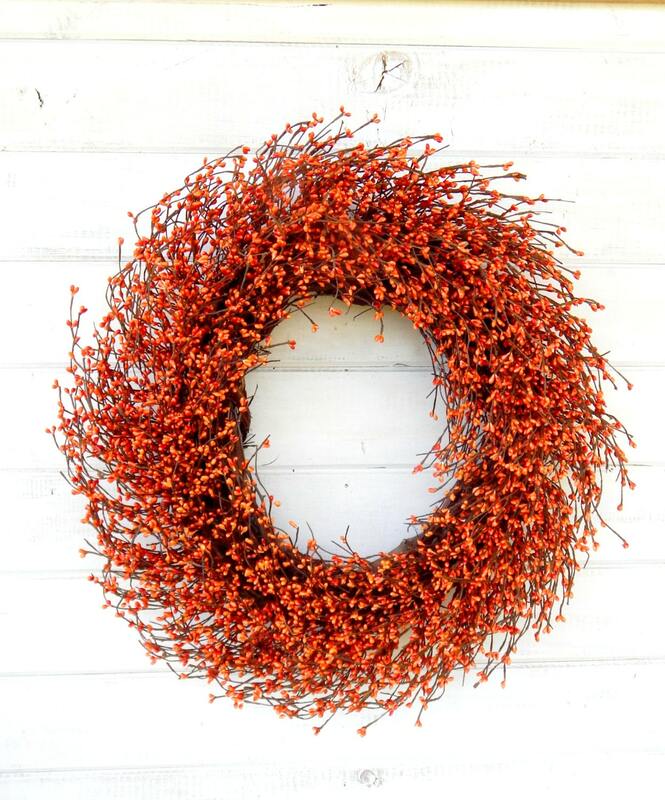 Perfect for the Summer or Fall Season! 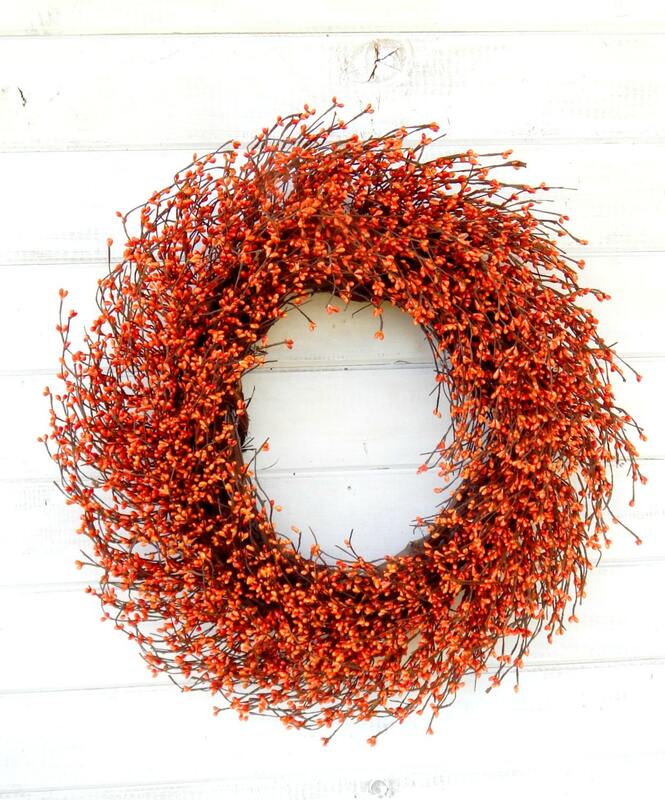 Welcome everyone to your front door with this SCENTED LARGE Burnt Orange Pip Berry Wreath......This Wreath has EXTRA BERRIES!!! ----1/3 more pip berries---Very FULL!